Nuns are silhouetted in St. Peter’s Square at the Vatican. 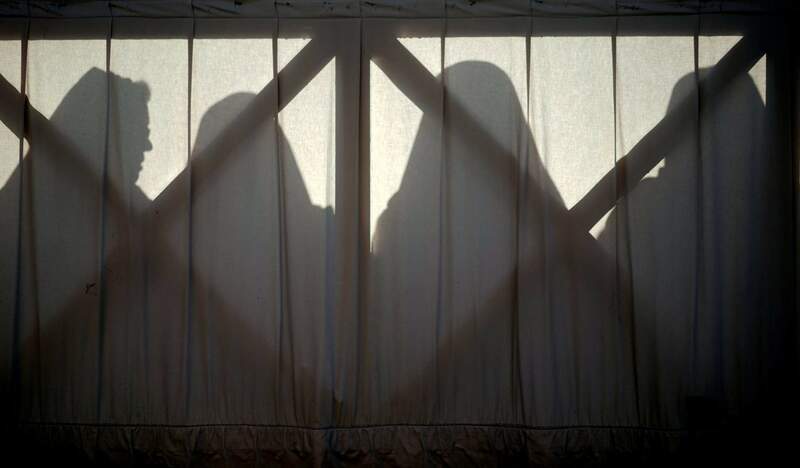 Some nuns are now finding their voices, buoyed by the #MeToo movement and the growing recognition that adults can be victims of sexual abuse when there is an imbalance of power in a relationship. The sisters are going public in part because of years of inaction by church leaders, even after major studies on the problem in Africa were reported to the Vatican in the 1990s.